What is a body without a soul? 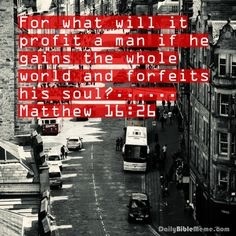 Why gain the whole world and loose your soul. God is concerned about you. Your soul. You know a soul overtaken with the spirit of God is saved. The flesh is important but what is a body with a lost soul. 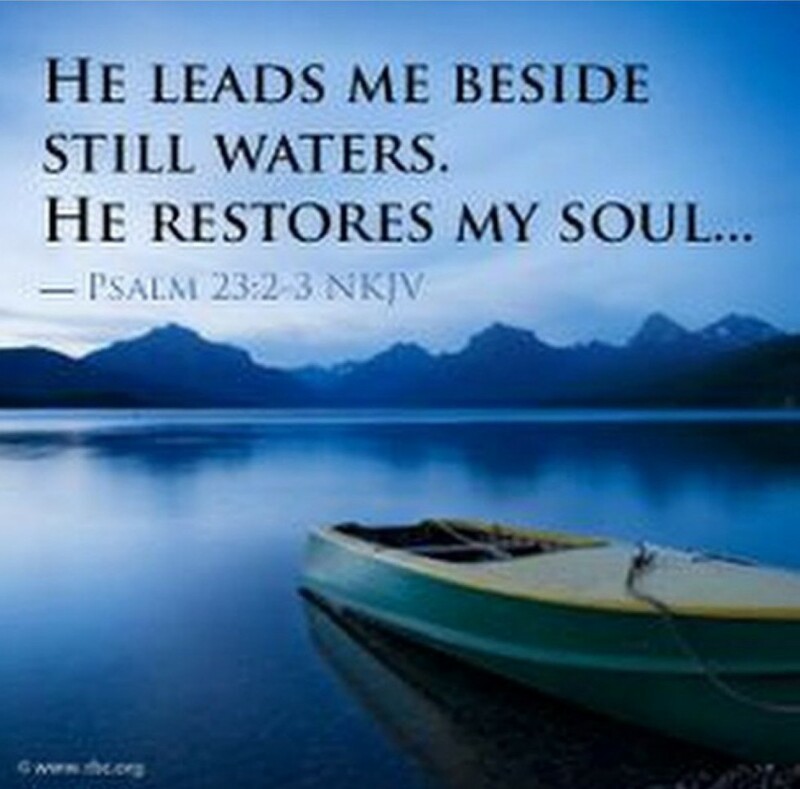 God comes to restore your soul. Your inner man, the driver of the car. A soul restored by God is safe for now and eternity. Its not about how rich or how strong or how clever you are, have you not heared of people that gain phd and are brilliant but the soul is unhappy? The body is used to cover up the unhappy soul within but for how long?Whats inside will eventually reflect on the outside. A confused soul will eventually reflect a mess physically. Jesus saves your soul. That no matter what we face our restored soul can face, will conquer, will overcome, will win. Because He that has occupied your soul is greater than he that in the world. Jesus occupies the empty soul, broken soul, lost soul. He fixes you within. He will then reflect on the outside. A restored soul can face anything.,But can only be restored by Jesus. You are vessel, what occupies you is very important and God cares abot it.occupy your soul with worshiping God,God’s promises,. God loves you and He wants your soul to be at peace, ur mind at peace, nd nomatter what ur flesh feels your soul restored by God will break through. The education, the money, ur strength, will not win the battle for you. Only Jesus can restore your soul.